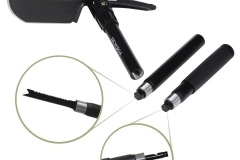 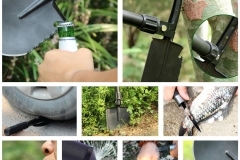 When out camping, hiking, or fishing have you ever wished you had a tool for something you were missing? 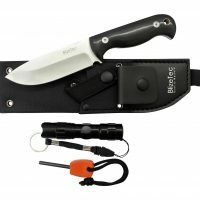 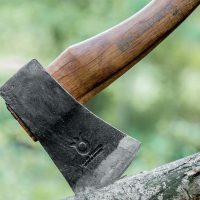 I would find that when I was fishing, I often forgot something to cut the line, or need to dig and cut things when camping. 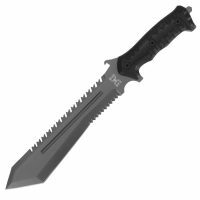 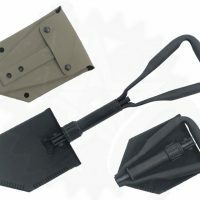 After I heard about multi-purpose shovels, I started looking around and came across the Military Survival Folding Shovel. 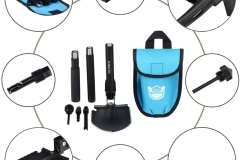 It is multi-function which means it offers various tools, including, sawing, digging, cutting, chopping, prying, picking, hammering, shoveling, and it even has a bottle opener for those rough nights! 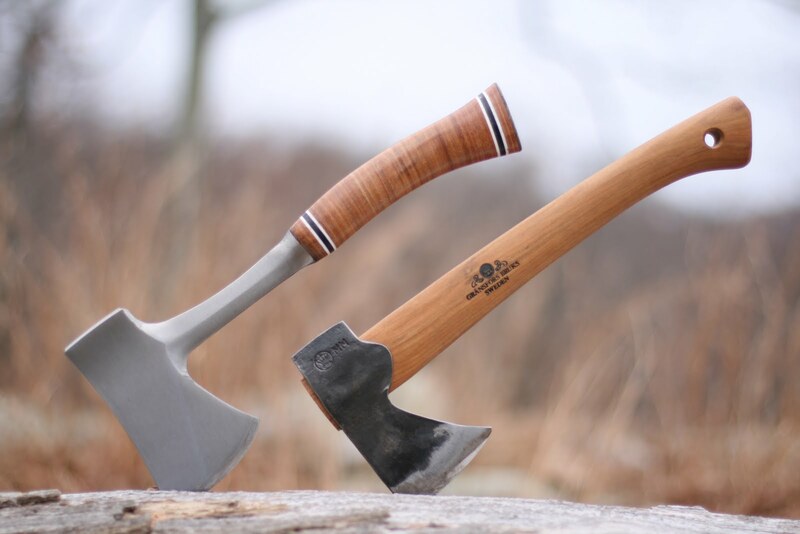 The massive amount of uses peaked my interest, but when I found out it was made from high carbon steel for the body, and the handle was also designed from steel, I knew it would last a long time. 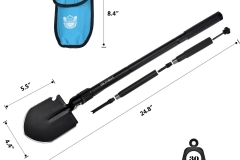 But, what really sold me on this multi-function shovel was the accessories that can go with it. 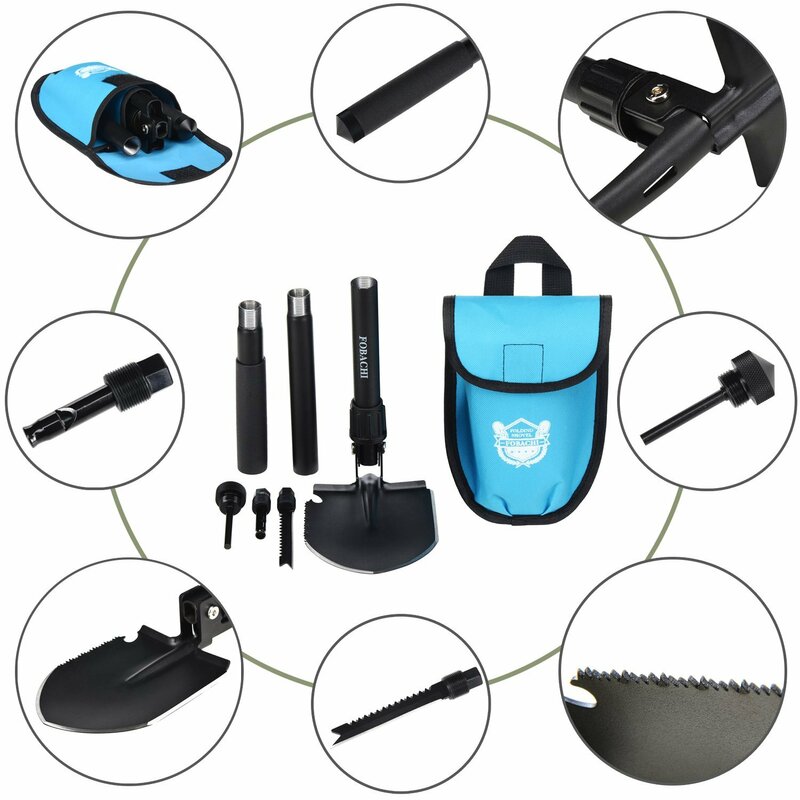 The whistle is great for being on a hike in case you get separated from friends, the fire starter and saw tooth knife is great while camping, and the rubber grip handle is great for wet conditions like fishing. 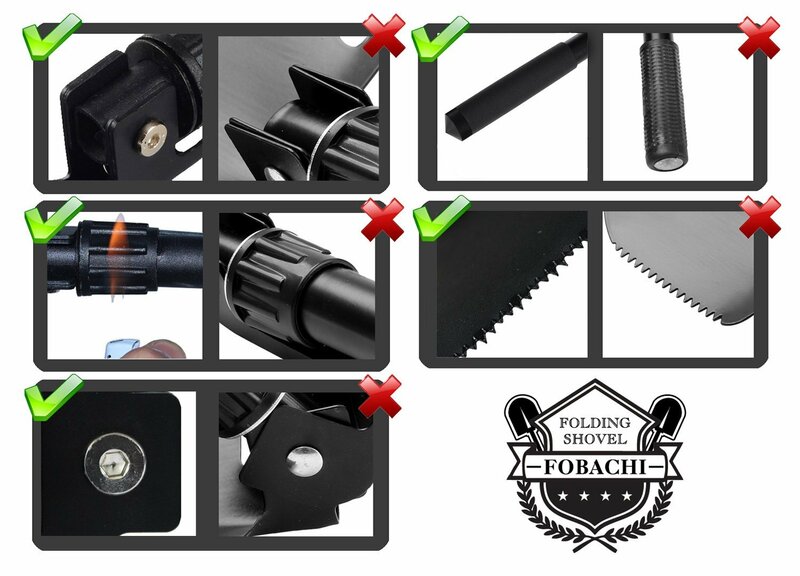 I found it very simple to put together and use, then quick to disassemble as well. 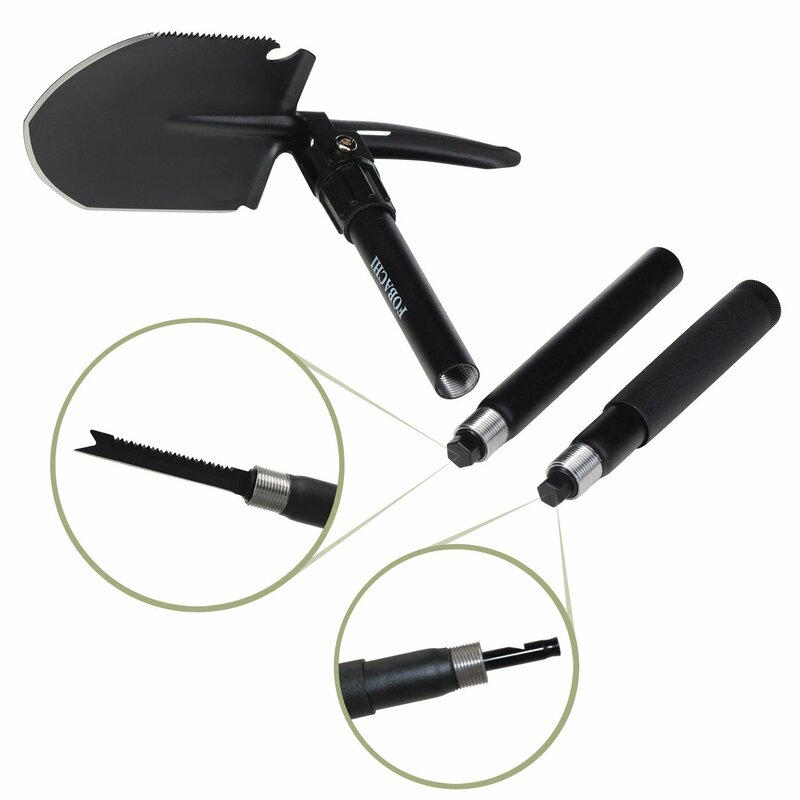 Being a military issue e-tool for entrenching, it is not only high quality, but can be used at a 90-degree angle or straight. 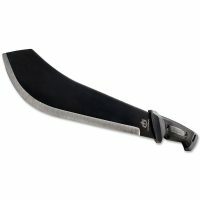 These are all great things in my opinion, so I decided to go with it, and I am glad that I did. 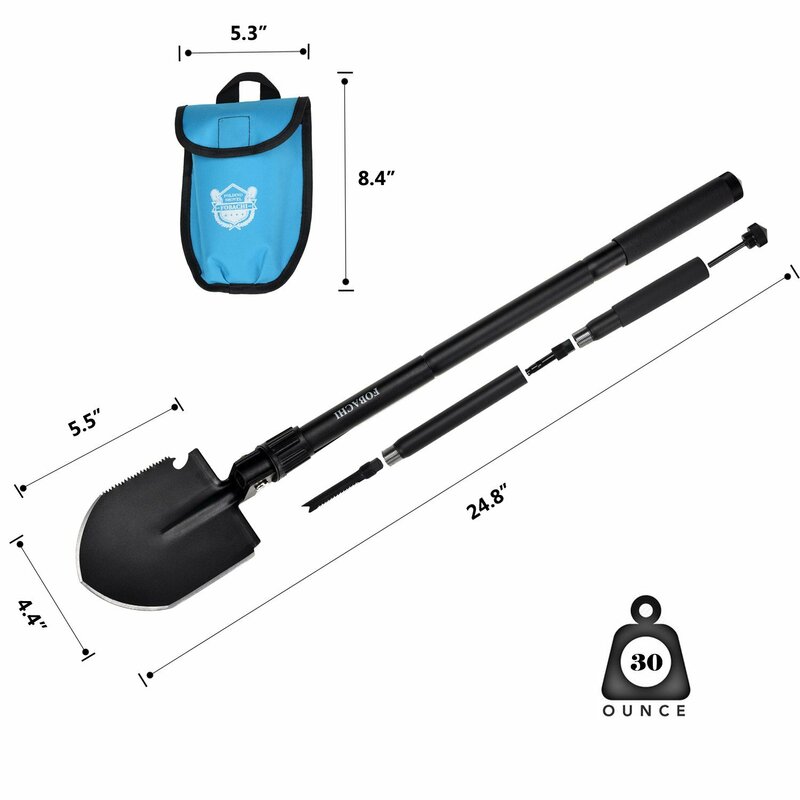 The tempered forged steel shovel is 24.8” in length when fully unfolded, and the shovel attachment has a serrated side for sawing small branches. 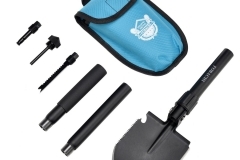 In cold months, I will be able to use the pick attachment for breaking ice or while hiking to dig out rocks. 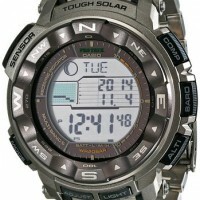 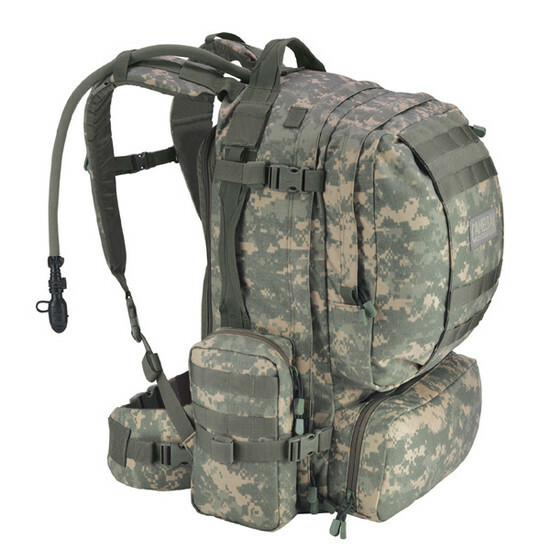 It’s not very heavy either, and the design helps to save space, which is also important to me while I am outdoors. 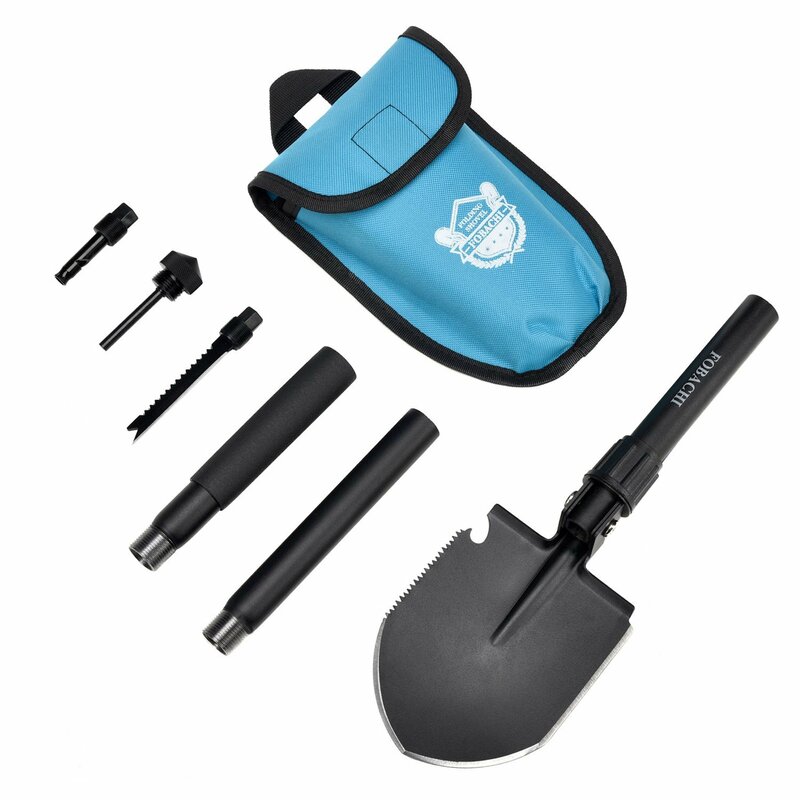 I have used this shovel for small things too, and it comes in handy when I am traveling too. 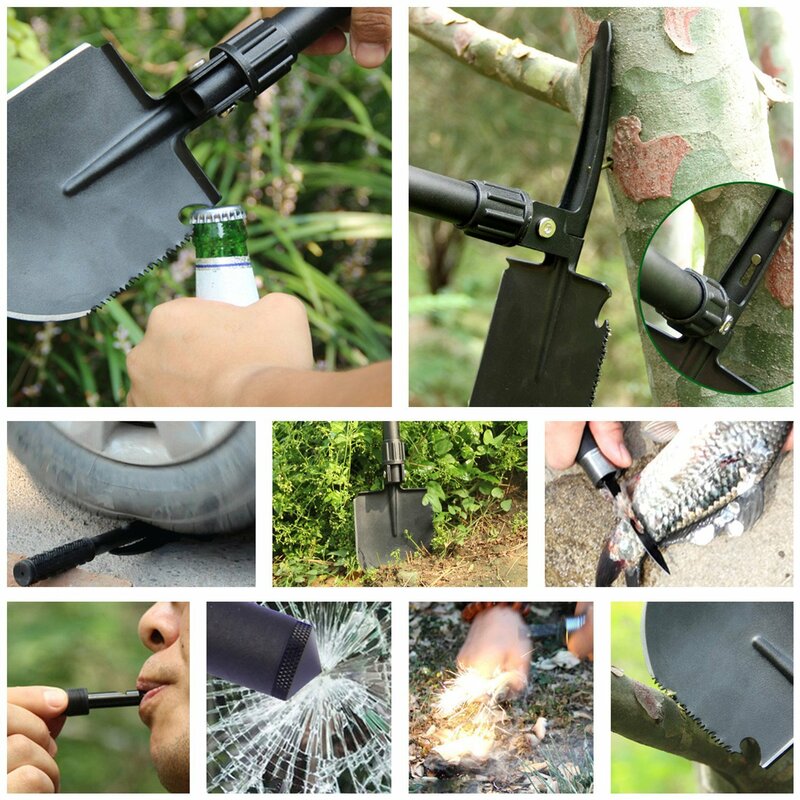 I stopped to give my shot with gold panning, and it was the perfect tool for a quick setup. 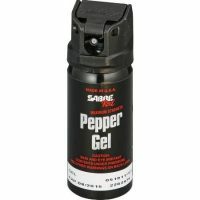 I don’t know how I managed to survive before this. 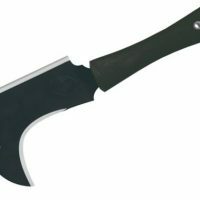 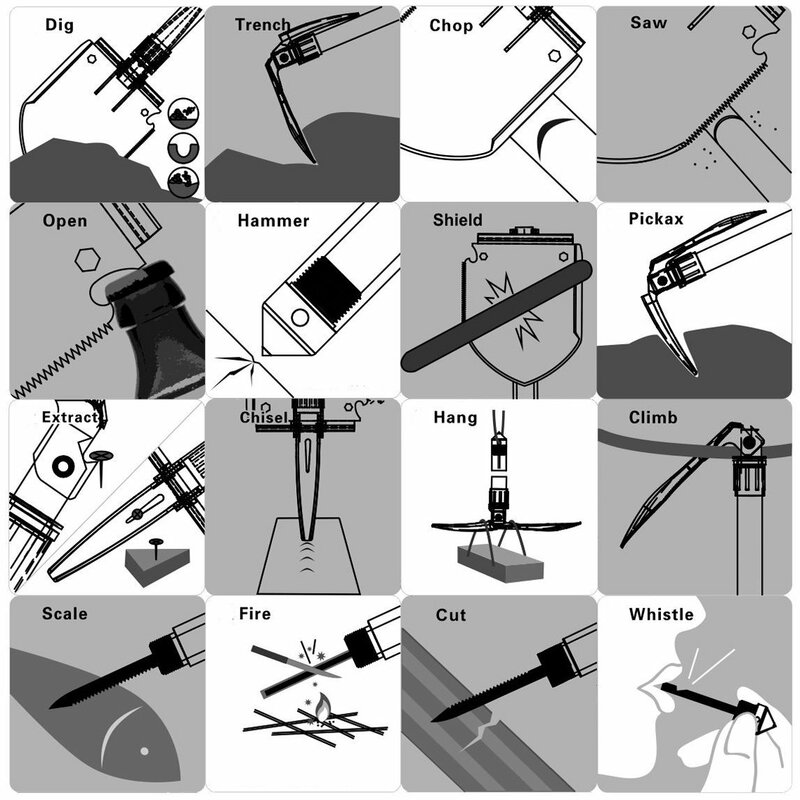 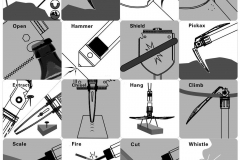 Overall, I was looking for a way to have an all in one tool for my various outdoor activities, and that is just what I found. 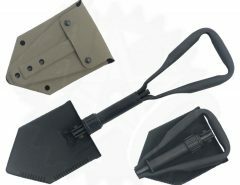 The Military Survival Folding Shovel was just what I was needing, and has held up very well throughout its use and still going strong. 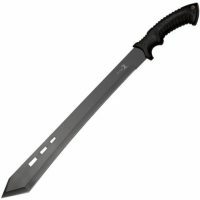 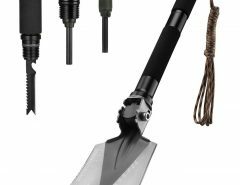 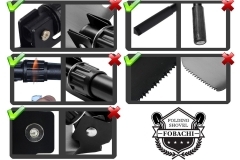 This is a budget option (check price), if you’re after a better quality product check out these survival shovels.